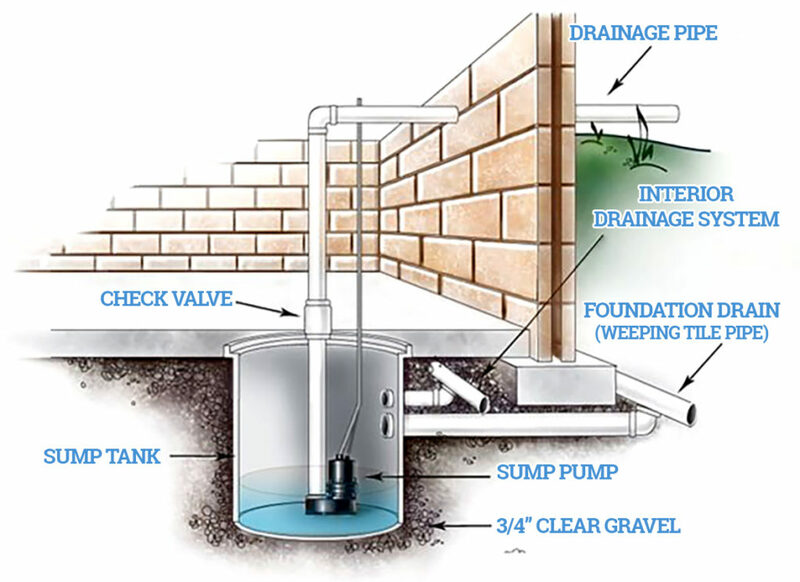 Sump pumps are useful for any home where there is a high water table in your basement or crawlspace. This pump will remove water build-up and safely deposit it through the waste water system of your home. This unit connects directly to a drainage system. Without it, water will cause damage and promote mildew. 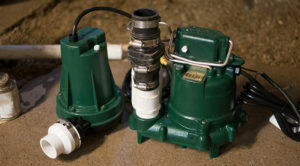 There is also more than one type of sump pump, so trust SJ Waterproofing to pick the right one for your pumping needs. 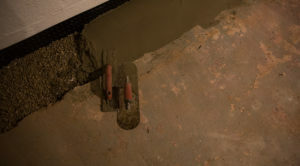 SJ Waterproofing can take care of choosing and installing your sump pump. 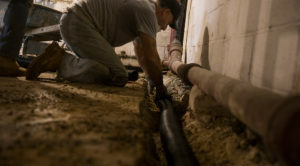 We handle all kinds of sump pump services in South and Central Jersey and have 50 years of experience backing us up. Make us your first call for sump pump installation today! Prevent flooding damage: Although sump pumps will assist you with preventing problems that the gradual build-up of water in a basement can cause, they really show their usefulness when dealing with large-scale flooding. When heavy rains trigger a flood of water into your basement, you can quickly have 15 inches of flood water covering the floor and damaging almost everything inside, which can be especially devastating if you store valuable items in the basement. With a working sump pump, this disaster can be averted easily. Reduce threat of mold and mildew: Continual dampness inside a basement from water in stagnant pools will contribute to the growth of mold and mildew. Not only are these both damaging to building material, but they are health problems as well. 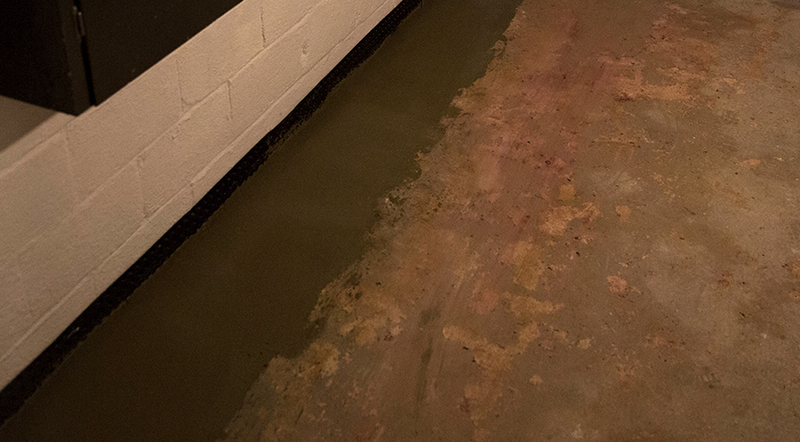 A sump pump keeping a basement dry will keep mold and mildew from getting a hold. Reduce the risk of fire: At first, this may sound like a strange advantage for a system that is supposed to prevent the rise of water. But flooding is one of the key causes of electrical fires to start in your home. The water will short-circuit the appliances in the basement, such as laundry machines, water heaters, and heating systems. So, aside from ruining these valuable appliances, water can also create a fire danger. A sump pump will keep the water from threatening equipment that could trigger household fires.